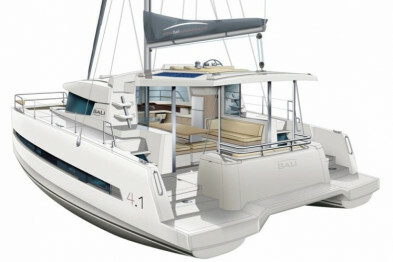 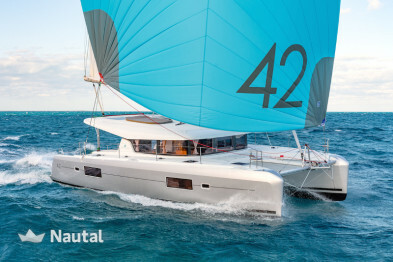 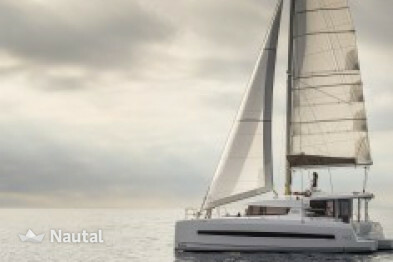 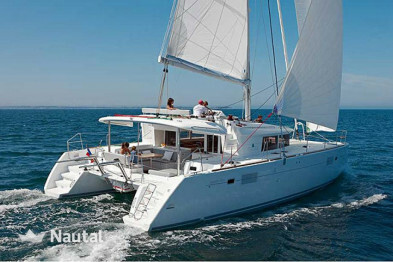 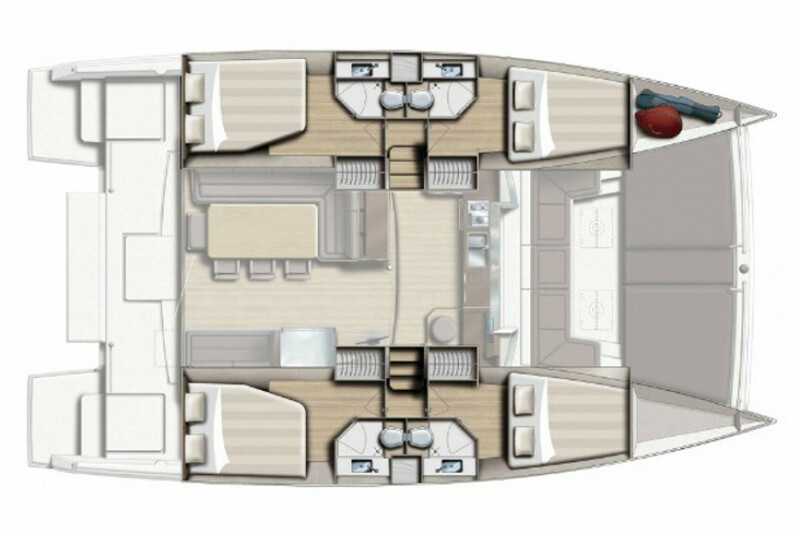 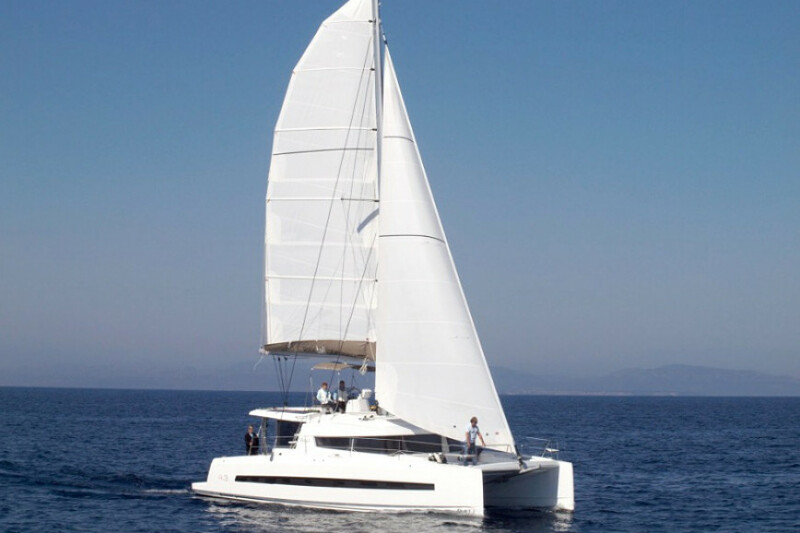 This catamaran from the Bali Catamarans shipyard is 13.1 meters long. 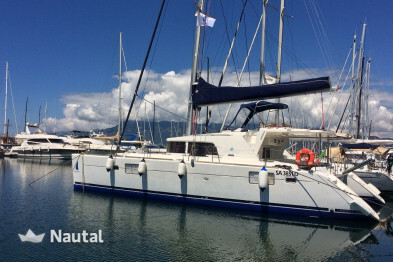 Rent it in Campania starting from Salerno Porto Nuovo Marina and enjoy an unforgettable experience with your family or your friends. 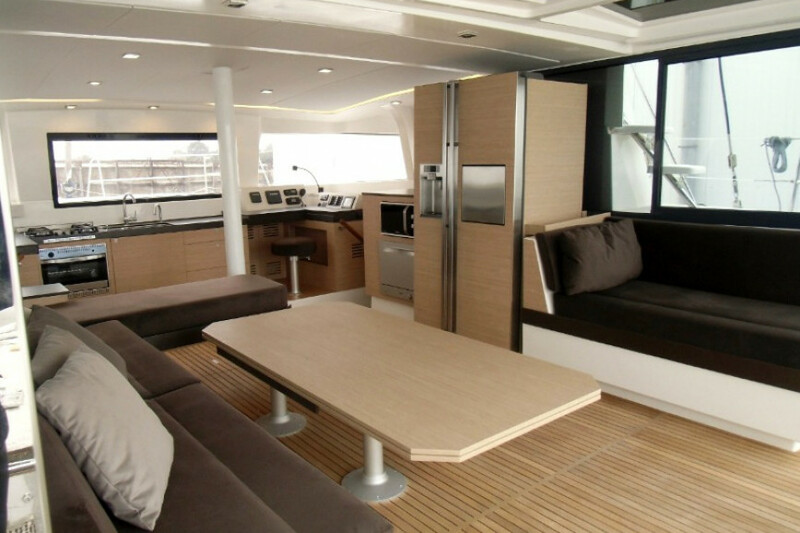 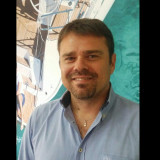 Rental prices range between € 4,000 and € 9,400 per week. 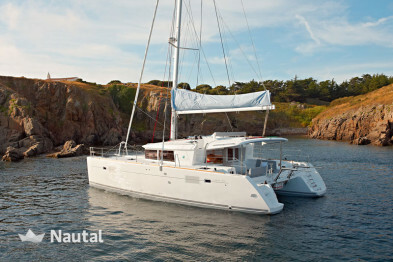 Autonomy: 800 liters of drinking water and 800 liters of fuel.